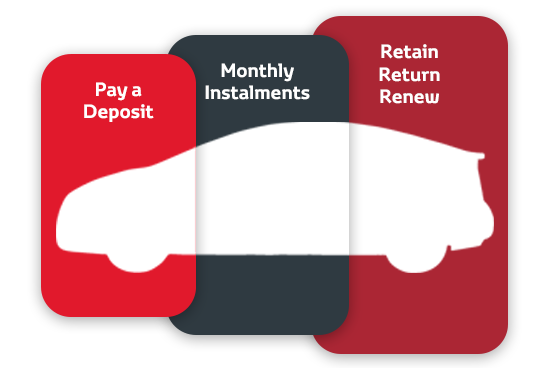 Toyota Financial Services provides a range of flexible finance options for new cars as well as all approved used vehicles and light commercial vehicles. So, whether it's a new or nearly new Toyota you're considering, it could be more affordable than you think. 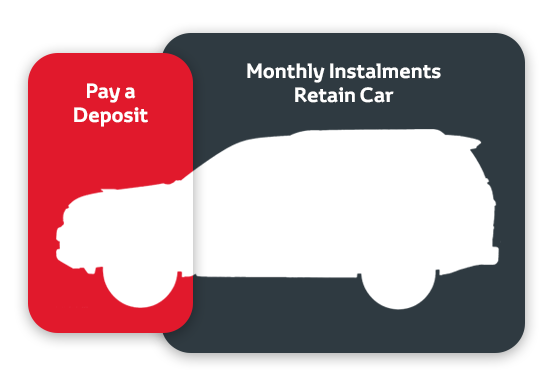 With the same fixed monthly payments throughout your agreement, Hire Purchase could be right for you.